Michael |. is drinking a SILVER PEEL by Garage Beer Co.
Sophie B. is drinking a SILVER PEEL by Garage Beer Co.
Sean W. is drinking a SILVER PEEL by Garage Beer Co.
Simon H. is drinking a SILVER PEEL by Garage Beer Co.
Lots of quite sweet strawberry followed by huge acidic citrus sourness. Super refreshing but ends slightly dry. Decent fruity sour. Matt B. is drinking a SILVER PEEL by Garage Beer Co.
Earned the Photogenic Brew (Level 80) badge! Earned the Pucker Up (Level 6) badge! Earned the Newbie badge! Earned the Citizen Of The Republic badge! 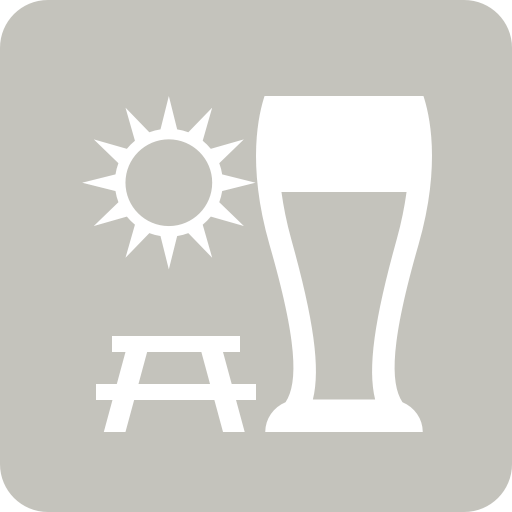 Lige is drinking a SILVER PEEL by Garage Beer Co.
Liam L. is drinking a SILVER PEEL by Garage Beer Co.
Daniel M. is drinking a SILVER PEEL by Garage Beer Co.
Young M. is drinking a SILVER PEEL by Garage Beer Co.
Carioca The Gipsy Hill Brewing Co. DARK TIMES & DIFFICULT PLACES Garage Beer Co.
North X Stu Mostów - Triple Fruited Gose: Guava + Raspberry North Brewing Co.